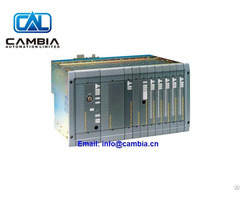 Quad Band Mobile FM Transceiver Manufacturer Truest provides FM Transceiver DTMF function and cross-band repeat capability, four working modes. 2. Over 800 Memory Channels. 3. 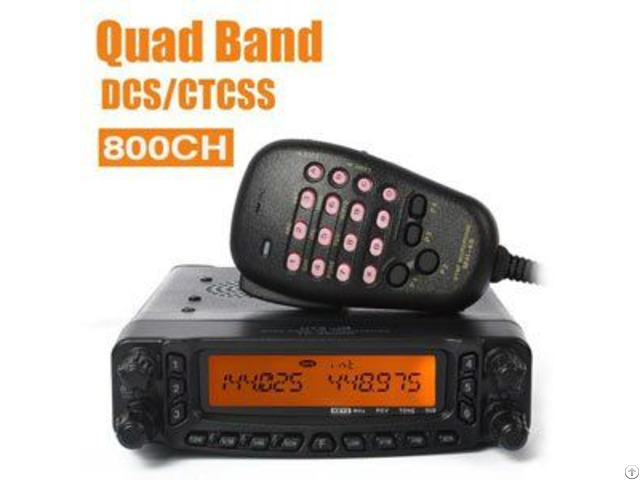 CTCSS/DCS Built-in; DTMF Function. 4. Convenient Access To WIRES and Other Internet-linking Systems. 6. Work mode: U & V, U & U, V & V, V & U. 1. Frequency Range RX: 26.000-33.000MHz, 47.000-54.000MHz, 108.800-135.000MHz, 136-180MHz, 320-512MHz, 700-950MHz (wireless not include, 108.800-136.995MHz FM). 2. TX: 26.000-33.000MHz, 47.000-54.000MHz, 136.000-174.000MHz, 400.000-470.000MHz. 3. 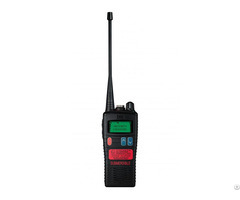 RF Power: 50/20/10/5W (29/50/144MHz), 35/20/10/5W (430MHz). 4. Operating Modes: F3, F2, F1. 6. Power Supply: 13.8V (±15%). 8. Operating Temperature Range: -20°C to 60°C. 1. Power Output: 50/20/10/5W (29/50/144Mhz), 35/20/10/5W (430Mhz). 2. Maximum modulation: ±5khz (wide band). 3. Frequency Deviation: ±2.5khz (narrow band), 4. Out-of-band radiation: ≤ -69dB (29Mhz≤-50dB). 1. Sensitivity: ≤0.2μV (12dB SINAD). 2. Circuit type: Second type difference frequency outside. 3. IF-FRE: 45.05Mhz/450Khz (left), 47.25Mhz/450Khz (right). 5. The biggest audio output: 2W (8Ω).